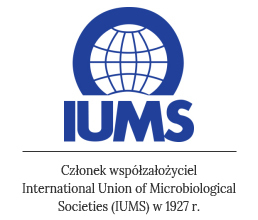 International Conference on Antimicrobial and Antibacterial Agents- November 19-20, 2018 Bucharest, Romania. We are pleased to invite you as a Speaker to the “International Conference on Antimicrobial and Antibacterial Agents” scheduled from November 19-20, 2018 Bucharest, Romania. The ANTIMICROBIAL CONGRESS 2018 has established itself as a significant forum for Professors, Doctors, Researchers, Scientists to gather and exchange ideas. The conference strives to provide meaningful coverage on “Amelioration in Research to Retried Antibiotics”. The Conference gives you richer experiences for networking, knowledge sharing and discussion across the disciplines and also offers opportunities for plenary sessions, poster presentations, symposia and joint exhibits. · Community-acquired antimicrobial resistance: is it controllable?